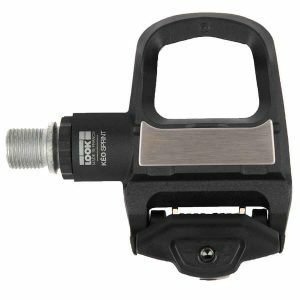 The Look KEO Grip Road Bicycle Cleats allow a safe and easy cleat release thanks to their non-slip surface. 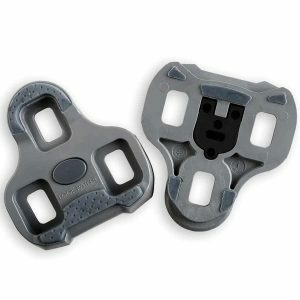 Three float options are available to fit the needs of every cyclist: 0 ° black / 4.5 ° grey / 9 ° red. 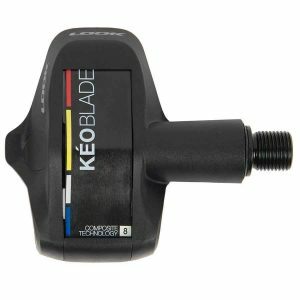 Designed for occasional, leisure and new riders, Look Keo Sprint Road Clipless Pedals are reliable, efficient, and extremely durable. 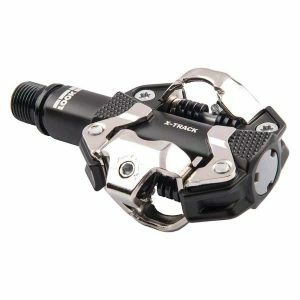 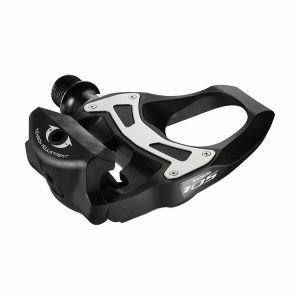 Look X-Track MTB Clipless Pedals are part of a new range of mountain bike pedals by one of the industry's top innovators. 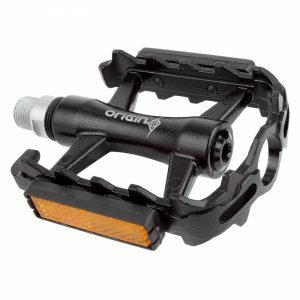 The durability and performance of the PD-5800 Shimano 105 Road Pedal have made them an industry favorite. 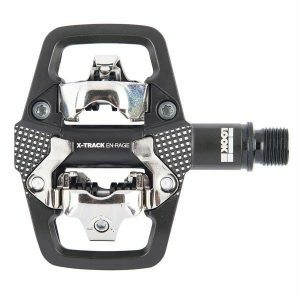 The Classique Pro Classic Pedals are a great upgrade from stock or plastic pedals for any bike or even a stationary bike.